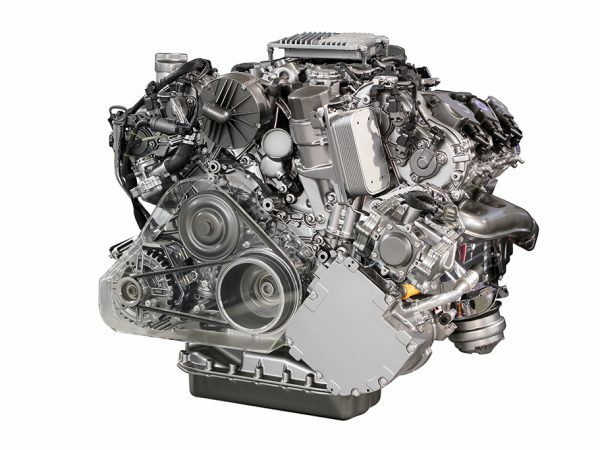 General servicing is more than a log book check. 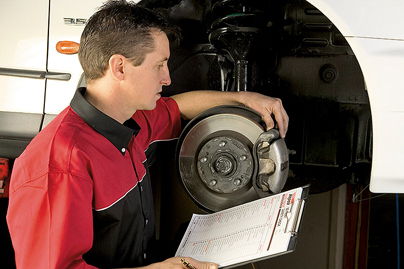 It’s crucial regular maintenance for cars travelling more than 15,000km each year. 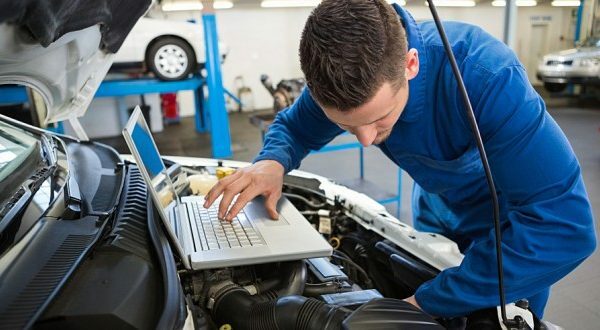 Regular servicing extends the life of your vehicle and is recommended for cars 7 years or older no longer requiring log book servicing. 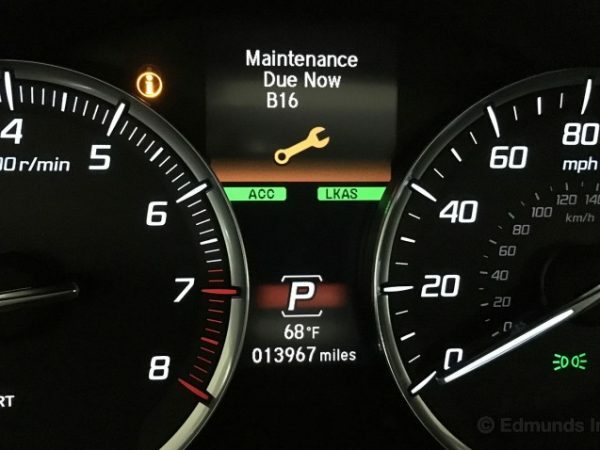 While you may think the upfront effort to maintain your car isn’t worth the cost, it’s well worth the savings to avoid expensive repairs due to neglect. 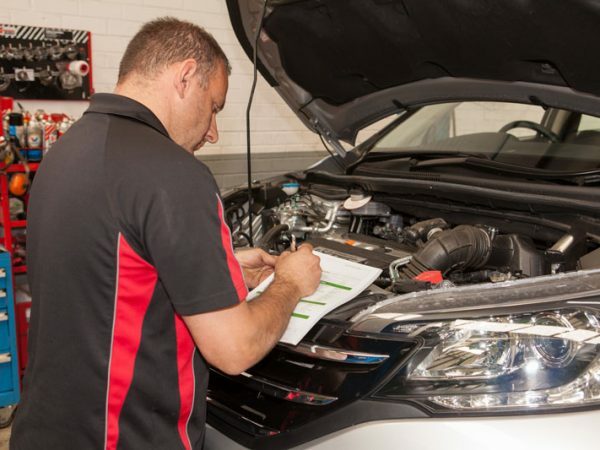 Our experienced mechanics deliver expert service and honest communication so we can keep you safe on the road. 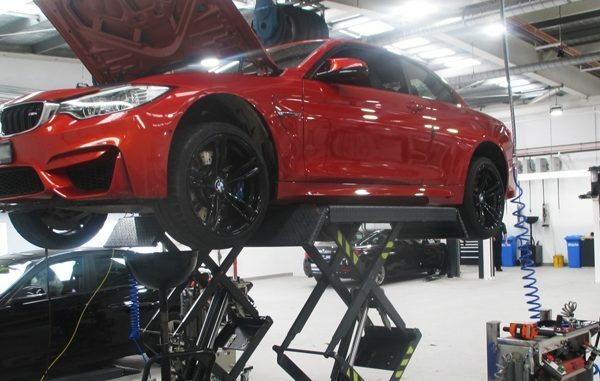 Better yet – all our work is quality assured with a test drive and is double checked by a second mechanic before we release your car back to you. 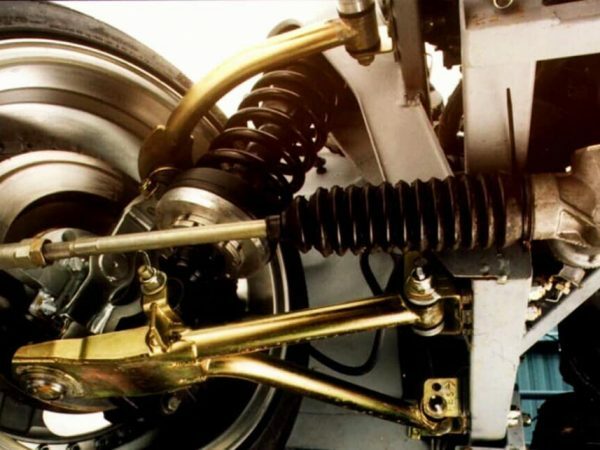 Wayne’s Mechanical World provide a quality and reliable general car service at an affordable price. We also offer a senior’s discount for all our customer’s aged 65 and older – just let us know when you make your booking! Call for your free quote, or visit our workshop on Old Maryborough Road, Hervey Bay. Book your car today for an honest and complete car service in Hervey bay.